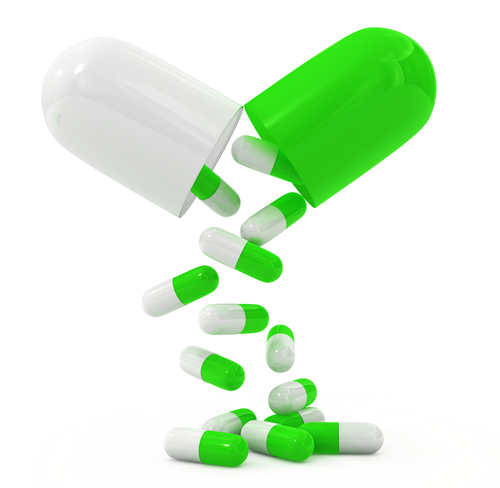 If you are on long-term medication your doctor may have given you a repeat prescription slip. If at all possible, please post or hand deliver your prescription request and allow 48 hours for it to be issued. If you enclose an SAE we can send you your prescription by post. Patients on repeat medication will be asked to see our clinical pharmacists once a year to review these regular medications and notification should appear on your repeat slip.